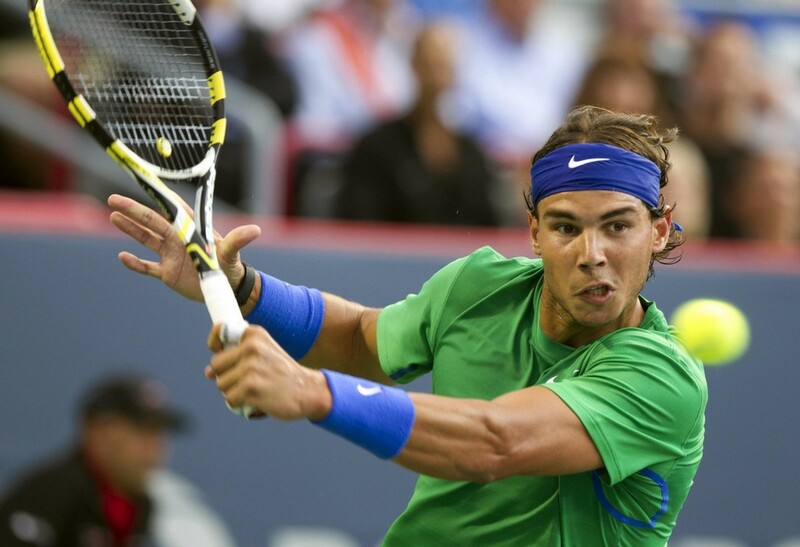 Rafael Nadal was defeated by Ivan Dodig in the 2nd round at Montreal Rogers Cup the two-time Montreal champion 1-6, 7-6(5), 7-6(5) in a physical three hour and nine minute clash. The loss is Nadal’s earliest exit at an ATP World Tour Masters 1000 event in over three years. His last opening-round loss at a Masters 1000 tournament came in Rome in 2008, when he fell to compatriot Juan Carlos Ferrero in a second-round meeting. Nadal seemed to be in command, leading 6-1, 3-1 before the Croat found a way back into the match. After edging Nadal to claim the second set tie-break, Dodig quickly fell behind in the third set, as the Spaniard opened a 3-0 lead. Though he relinquished his break of serve, Nadal broke Dodig again in the eighth game to move ahead 5-3, giving himself a chance to serve out the match. Dodig hung tough, setting up a break point opportunity and converted to put the set back on serve. Each would hold the rest of the way through to send the encounter into a final set tie-break. The Croat began with a mini-break but could not win both service points, and it stayed on serve. Serving at 5-5 with the finish line in sight, Dodig fired his 19th ace to reach match point, and won the subsequent point to pull off the improbable victory. Dodig advances to play Janko Tipsarevic in the third round. The Serbian also found himself in a grinding battle, eventually defeating Fernando Verdasco 6-4, 6-7(5), 6-3 in two hours and 58 minutes.